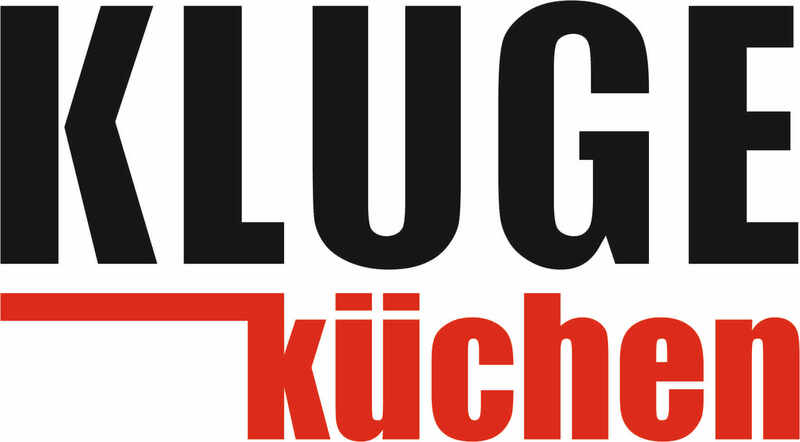 We offer kitchens of Kluge Küchen and Schröder – the German manufacturers, as well as Polish kitchens with the Drewpol company’s front panels. In order to find more information about our kitchens, you can check out the following sub-sites: German kitchens and Polish kitchens. You can find there an extensive catalogue of photos. The medical furniture manufacturer Acerys is the leader of this branch in Poland. What sets the company’s products apart is the lack of contact with the floor, which helps to maintain sterility required in the medical rooms. The installation is conducted by hanging furniture on the wall. What is important, by applying this procedure the furniture does not lose its strength. The Raumplus company offers high-class tall units designed by world-renowned architects. This is a well-known and constantly developing brand. The solutions applied in the company’s tall units go beyond the construction standards found in the average furniture of this kind. Raumplus develops its own technologies which are intended to provide both comfort of use and reliability. Additionally, we provide the service of kitchen furniture manufactured by both Nolte company. This website is for informational purposes and does not constitute a trade offer within the meaning of the Art. 66 §1 of the Polish Civil Code and other relevant legislations.